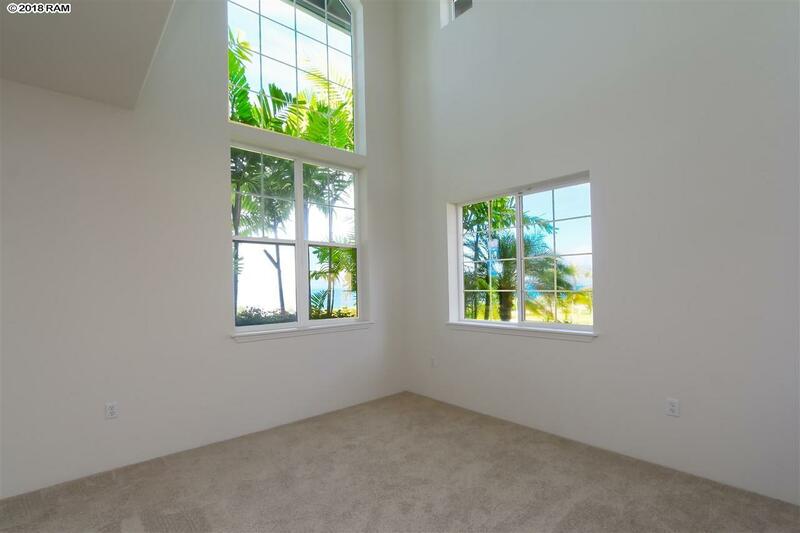 Spectacular Ocean & Mountain VIEWS!!! 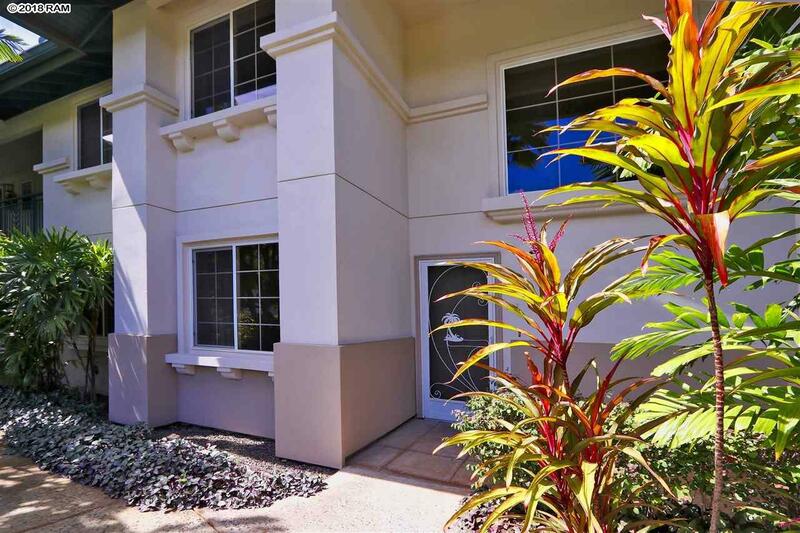 Wailea Fairway Villas unit E-103 is located at one of the premiere locations in the resort. Situated on the North end of the property overlooking the 11th Fairway of the Wailea Blue Course, gives this unit a serene tropical feel. 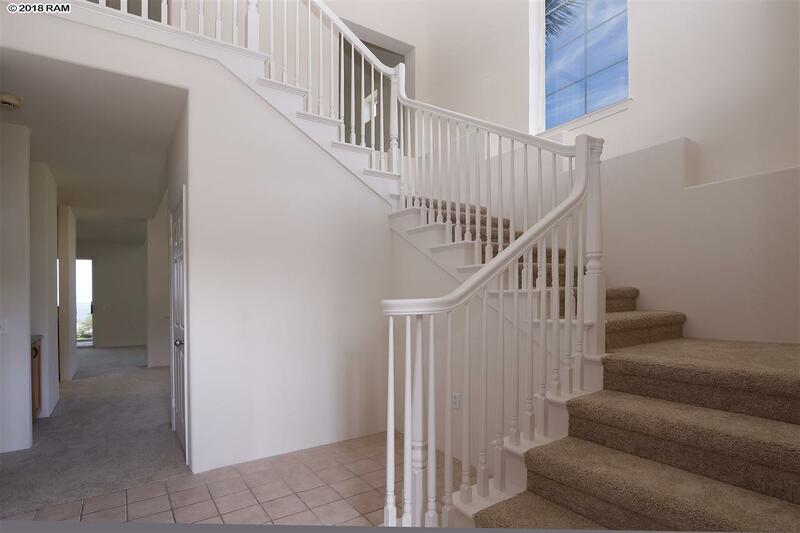 This 3 bedroom 3 bath unit has been recently painted with new carpet installed. 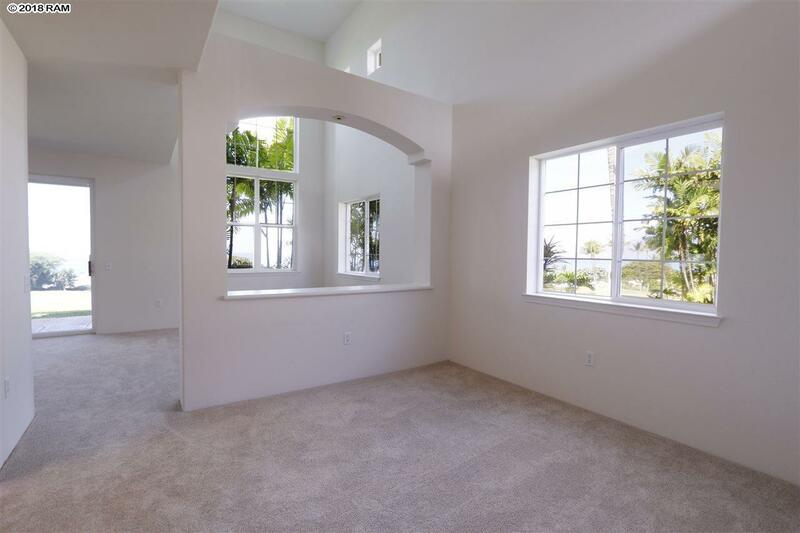 One of the advantages of this floor plan is it allows for additional square footage to be added to the second floor area to expand the unit size if desired. Enjoy the many amenities including the pool, spa, workout room, BBQ area and pavilion. Just minutes to The Shops at Wailea with a wide range of shopping and dining establishments at your disposal. Enjoy those incredible Maui sunsets from the comfort of your new lanai. Its a fantastic location!! Listing provided courtesy of Maui Real Estate Advisors Llc.